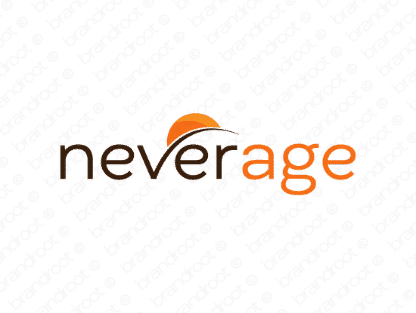 Brand neverage is for sale on Brandroot.com! An evocative blend of "never" and "age" that suggests longevity and great health. Neverage is a smart invention with fantastic potential for companies offering anti-aging and age-related medical treatments and technologies. You will have full ownership and rights to Neverage.com. One of our professional Brandroot representatives will contact you and walk you through the entire transfer process.